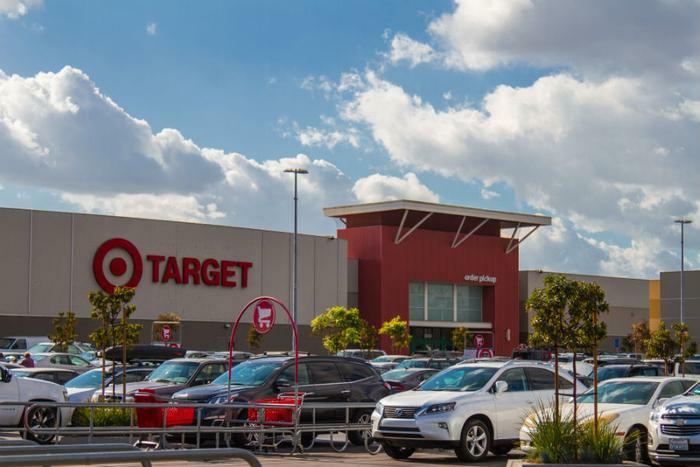 Following a successful trial in the Dallas-Fort Worth area, Target is expanding the availability of its new Target Circle loyalty program. Beginning February 19, the retailer’s loyalty program will be available to consumers in Charlotte, Denver, Indianapolis, Kansas City, and Phoenix. Target’s new loyalty initiative offers perks for shoppers based on their shopping behaviors, as well as opportunities to give back to the community. Shoppers can choose which local nonprofits Target should donate towards. Customers also earn 1 percent on all purchases to redeem later. In addition to customized rewards based on shopping behavior, shoppers get a reward on their birthday. Shoppers signed up for the program also get free next-day delivery via Target’s Restock service and 50 percent off a one-year membership to Target's same-day delivery service Shipt. “A Target Run is much more than checking items off your list— it’s about discovery, inspiration and an effortlessly joyful shopping experience. And we’re out to make that experience even more rewarding with Target Circle, offering guests more benefits and attracting new shoppers,” said Rick Gomez, evp/chief marketing officer, Target. Consumers in the six test markets can sign up for the free program at Target.com/circle, by downloading the Target app, or by providing their phone number at checkout.